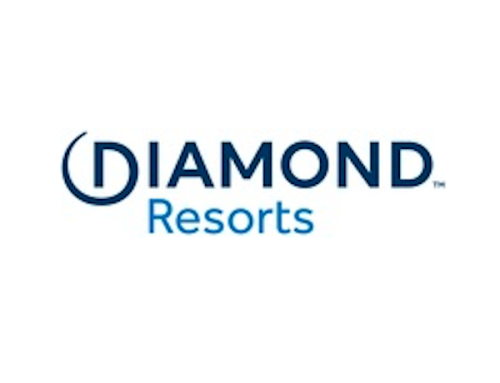 Orlando, Florida, December 5, 2018 – (PERSPECTIVE MAGAZINE) – Mexico’s award-winning resort group, El Cid Vacations Club has played a pivotal role in the tourist development of Mazatlán for over 45 years. Now, Mazatlán has received one of the highest honors in the hospitality industry: The World Travel Award for the best tourist destination in Mexico, Latin America, and Central America. Considered “the Oscars” of the tourism industry, The World Travel Awards have recognized and celebrated the best hospitality companies and vacation destinations in the world since 1993. 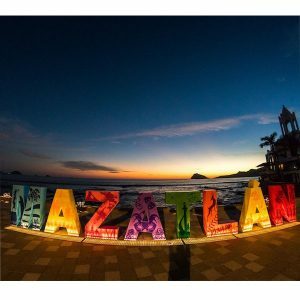 Mazatlán received this incredible distinction at the World Travel Awards Latin America Ceremony held in Guayaquil, Ecuador on September 15th, 2018. Accepted by Monica Copp, the Secretary of Tourism of Sinaloa, Mazatlán earned this honor based on its tropical neoclassical architecture, superb hospitality, and gorgeous beaches. Mazatlán advanced to the next round of competition and competed on a global scale with other regional winners on December 1st at the Grand Final Gala Ceremony held in Lisbon, Portugal at the historical Pátio da Galé. El Cid Vacations Club members can discover this award-winning city’s vibrant culture and beautiful beaches when staying at its three luxury properties (El Cid El Moro, El Cid Granada Hotel, or El Cid Marina Beach) all centrally located to the best Mazatlán has to offer. Since 1972, El Cid has welcomed guests to explore the city of Mazatlán and enjoy its natural beauty. 2018 has been a successful year for El Cid Vacations Club and the city of Mazatlán. In April, Mazatlán was the host city for Tianguis Turistico; the largest tourism event in Mexico and El Cid Resorts’ three Mazatlán properties were selected as the host hotels for the event. In addition to winning prestigious tourism accolades and hosting events, vacationers from the United States and Canada now have more flight options into the city as the winter travel season heats up. El Cid Vacations Club has been recognized as a global leader in hospitality not only in Mazatlán, but in other popular tourist destinations in Mexico including Cancun and Cozumel. El Cid Vacations Club is led by a team of industry experts who put guest satisfaction first and offer the most luxurious accommodations possible at all of its properties.